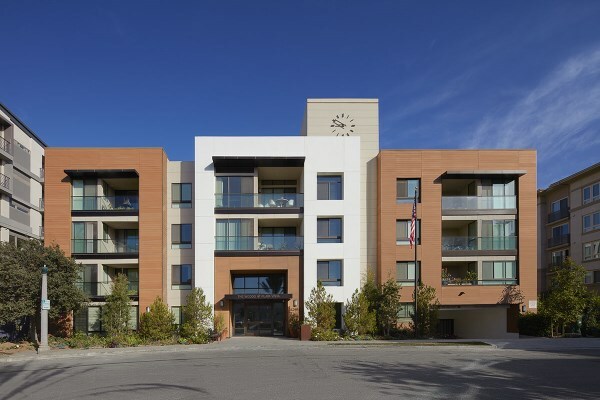 The Woods at Playa Vista is a new, 83-unit, tax credit community located in the heart of Playa Vista, CA for people 62 and over. The waiting list is currently closed. Amenities include a spacious community room, computer room, and landscaped gardens with outdoor lounge, barbecue area and spa. Residents also enjoy access to a state-of-the-art fitness center, laundry facilities, and secured entry with intercom. The property features one and two bedroom units as well as onsite management and maintenance staff. Residents can also take advantage of the amenities the Playa Vista community offers including two resident clubs, parks, a library, grocery and retail shopping, movie theater, the metro and a convenient shuttle service.